Belizeans are in still in shock over the gruesome Friday, July 15th discovery of the head of a well know pastor in the pan of a pickup truck in the Belmopan area. The incident occurred at around 8:45PM, when Belmopan Police conducted a search of a black Ford F150 pickup truck belonging to 46-year-old nationalized Belizean, William Mason. The search led to the discovery of a 9-millimeter pistol with five live rounds, a magazine containing four .9mm live rounds, a pump action shot gun and a pouch with eight live cartridges of ammunition and the severed head of 47-year-old Pastor Llewellyn Lucas of the Stann Creek District. As if the discovery was not alarming enough, the events that followed has revealed a number of criminal acts involving Mason. The Belize Police Department is now investigating this matter, which only seems to be grow more controversial each day. 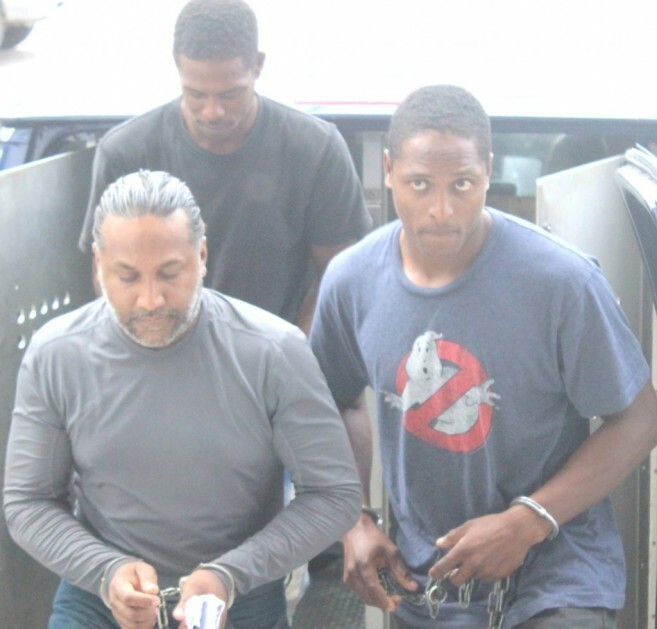 Official reports have indicated that Mason was being sought out by Belmopan Criminal Investigation Unit in connection to an ongoing investigation that led to police searching Mason’s vehicle. It has been revealed that he was accompanied by 20-year-old Ernest Castillo, 29-year-old Keron Fernandez, Ashton Vanegas and 30-year-old Terence Fernandez at the time of the search. Following the discovery, all five persons were arrested and charged for Murder, Conspiracy to commit murder, Kidnapping and Conspiracy to commit kidnapping. 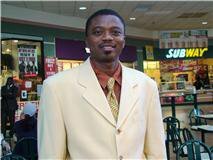 Pastor Lucas was an independent candidate in the July 2015 bye-elections against the United Democratic Party’s Frank “Papa” Mena and the Peoples United Party’s Anthony Sabal. The victim’s torso was later found at Mason’s farm near mile thirty-two on the Western Highway. “I had briefed the National Crime Investigation Branch and the lead investigator looking at a specific case surrounding Mason, when he was spotted in Belmopan. The lead investigator was called in with the Quick Response Team from Belmopan, and when a search [of the vehicle] was conducted, that was when we uncovered in a sack within a black bucket, the head of Lucas,” explained Russell Blackett, Acting Commissioner of Police. The other case Mason had been linked to be an attempted kidnapping, which occurred two months ago. According to Blackett, Pastor Lucas was the agent of a Mennonite couple, Lloyd Friesen and his wife, and had visited Mason’s farm that afternoon to collect a debt on behalf of his client. “So far, we understand that there was some transaction that had been going on between these people and it appears that there was a fallout. We are still trying to uncover the final analysis of this before we put it forward to the public.” The murder weapon was later found in a stagnant body of water within Mason’s estate. As for Mason’s attorney, Herbert Panton, he insists that his client is innocent. 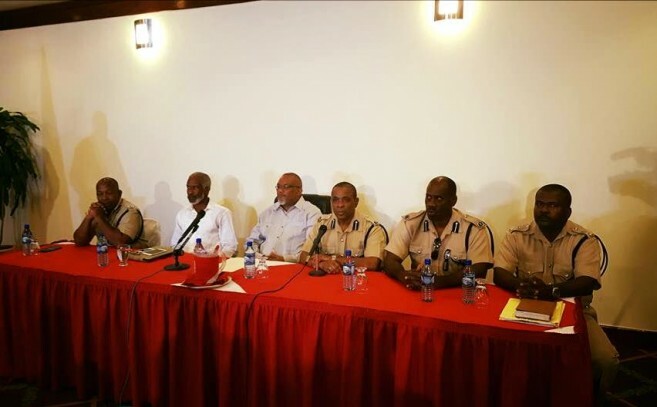 “That truck was never searched in my client’s presence... From the very start of the detention of these gentlemen, they have breached every imaginable constitutional rights they have.” Even so the five men were formally arrested and charged on Tuesday, July 19th by Chief Magistrate Ann Marie Smith. While being arraigned, the prosecution presented evidence that Mason had not only kidnapped Pastor Lucas, but two other men on that same day. Police stated, that American national David Dodd and one other un-named pastor had accompanied Lucas to make the collection, but upon arrival they were escorted to a bathroom, bound and blindfolded. That was the last moment the two other individuals spent with Lucas, as after that they were placed inside a vehicle and later released on the outskirts of the farm. Upon their release, Dodd and his companion were threatened “that they are to go straight out of the farm” and “to pretend as if today never occurred.” Fearing for their lives, the two men did as they were told not knowing the harrowing acts that had occurred to Lucas. The scandal continues to grow, as police have learned that Mason is wanted for several fraudulent acts in both Guyana and Canada. Reports are that prior to his arrival to Belize, Mason went by several other names including “Donny,” “Ted/Raj Ouellet,” and “Ramesh” in an effort to evade legal prosecution. 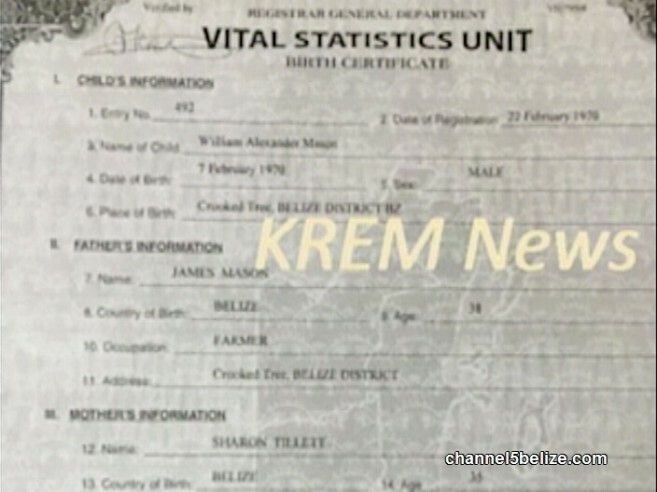 The issue got even more complicated when it was learned though official documents that Mason was born in Guyana, yet has a birth certificate states he was born in Crooked Tree Village in the Belize District. The fraudulent Belizean document were issued in June 2015, only a month after he applied for a gun license. Mason has been linked to several politicians in Belize and is one of the key investors in the Belmopan Bandits, a football team owned by Belmopan Area Representative and Minister of National Security, Honorable John Saldivar. “I don’t know who he is well connected to. In terms of my direct involvement with him at some point last year, he had made some contributions to my football club, the Belmopan Bandits, but that is the extent of it. I have not heard from or seen Mason since September last year. We do not at this time, have any friendship,” explained Salidvar when questioned about his relationship with Mason. Mason, through his alias “Raj Ouellet”, was listed in a local Guyanese news articles as Chief Executive Officer of 7 Oceanz, a health company founded in Guyana in 2012. Under another alias “Teddy Ouellet”, Mason was part of a 2013 conference on the Caribbean coconut industry lists. A Canadian scam site lists “Ouellet” as a fraud mastermind having scammed hundreds of people in Guyana, Canada and even Belize. His most recent involvement was with City Emergency Management Organization in Belize City where he acted as a representative of Belize Medical Technology in 2015. City Councilor Phillip Willoughby, in charge of CEMO stated that they thought Mason ran a legitimate health business and was asked to join the team. 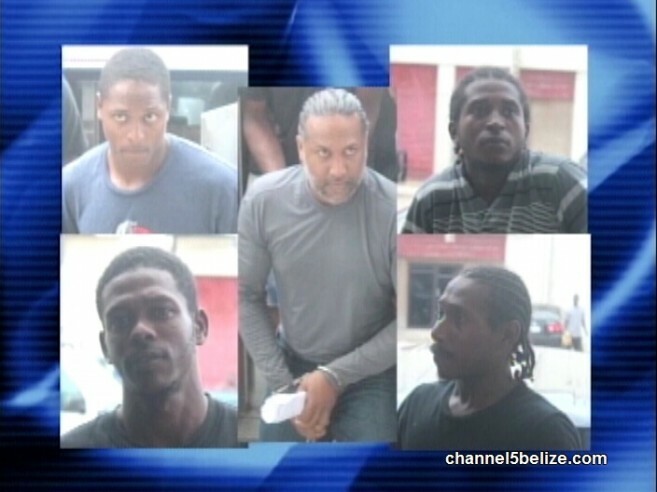 For now, Mason and his four accomplices have been remanded to the Belize Central Prison until their next court hearing. They are facing charges for murder, conspiracy to commit murder, kidnapping and conspiracy to commit kidnapping. According to case prosecutor, Assistant Commissioner of Police, Chester Williams, the case has been divided into individual crimes and corresponding jurisdictions; the Kidnapping and the Conspiracy to Kidnap charges will be heard in the Belmopan Magistrate Court while the Murder and Conspiracy to Murder charges will be heard in the Belize Magistrate Court. The men are set to appear in court on September 14th.